HHV-6 University : Nurses with Chronic Fatigue Syndrome may be proof CFS is contagious. Is it HHV-6? Nurses with Chronic Fatigue Syndrome may be proof CFS is contagious. Is it HHV-6? 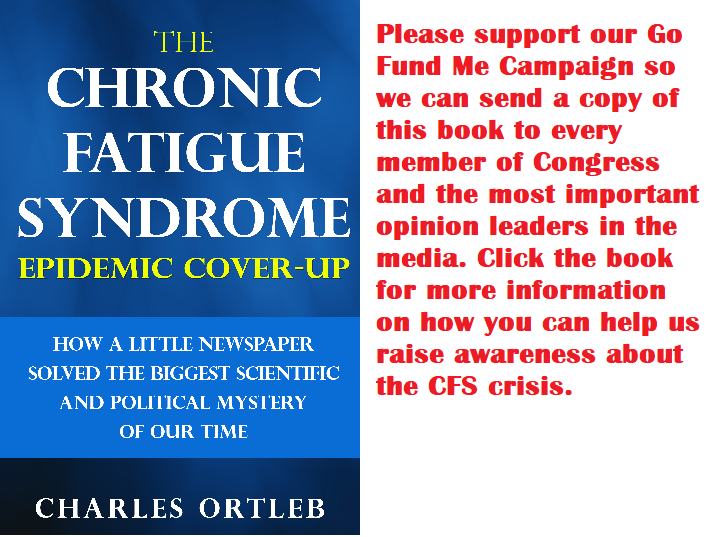 "The present study assessed the prevalence of chronic fatigue syndrome (CFS) in a sample of nurses. There is a paucity of studies on the prevalence of CFS in healthcare professionals. Two samples of nurses were recruited through mailed questionnaires. Data were collected on demographic characteristics and symptoms. In addition from the sample, those nurses with CFS-like symptoms were more comprehensively evaluated using a structured clinical interview and reviewing their medical records. A physician review team estimated the prevalence of CFS to be 1,088 per 100,000. These findings suggest that nurses might represent a high-risk group for this illness, possibly due to occupational stressors such as exposure to viruses in the work setting, stressful shift work that is disruptive to biologic rhythms, or to other possible stressors in the work settings (e.g., accidents)."